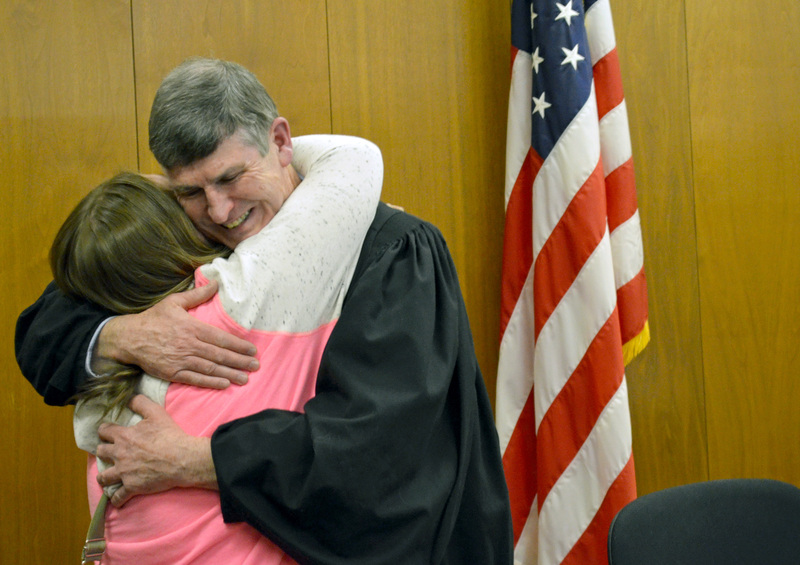 Judge Larry Collins is retiring with the luxury of knowing he did some good. He knows that because the people who went through his court told him so. Ten participants in the Steele Waseca Drug Court last week individually told him of their success since stepping into his court, Waseca County News reports. Collins served 27 years as the county’s attorney before being appointed to the bench in 2005. But he turned 70 earlier this month and Minnesota law requires that judges retire at 70. There are worse ways to leave a job than having Ashly Sylvester tell you about the difference you made in her life. Sylvester was the drug court’s first graduate.